A is for Australian animals | Educate.Empower. A is for Australian animals by Frane Lessac. Have you ever wondered which Australian animals you would come across if you wandered through the alphabet, across the desert down by a river or over the ocean? A is for Australian animals by Frane Lessac takes every reader on a magical journey all over Australia where we meet Quokkas, Bilbies, Jumping spiders and even Death adders! Starting from the letter A, Frane Lessac explores through brightly coloured and detailed illustrations the amazing characteristics of each animal. Each picture is accompanied by 5 – 10 facts that are very interesting and perhaps unknown to many readers. Did you know that emus have two eyelids? Did you know that the Perentie Goanna can run up to 30 km/h? Letter A gives the reader background information as to why Australia has so many interesting animals. 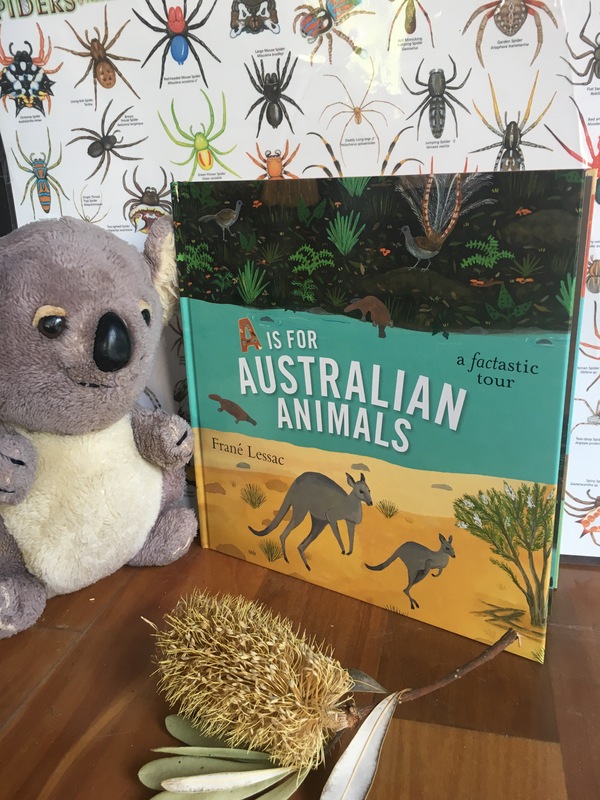 In A is for Australian Animals, Lessac explores the habitats of mammals, reptiles, birds and monotremes through each letter of the alphabet- really highlighting the diversity of Australia. The use of rich Australian outback and bushland colours brings life to the illustrations and allows the reader to feel like they are there with the animals in their natural environment. There are no people or buildings to be seen throughout the whole story – a great way for readers to see this wide brown land. Frane Lessac artwork is superb and draws the reader to look further into each double page spread, searching for hidden animals, detailed plants and movement of sand or water. A is for Australian Animals is a must read for any Australian, and perhaps an inspiration for you to take a drive out of the city and into the outback, hidden rainforests or islands of our diverse country. Find out where each of these animals live and plot this on a map. How big is each animals range of habitat and has this range changed over time? Group these animals – mammal, monotreme, bird or reptile. Group these animals according to the types of environments they live in. 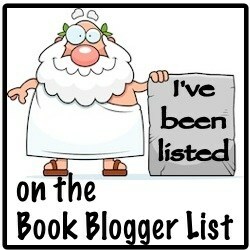 Compare this book to another fact book, video of facts and podcast of facts. How do you prefer for find out facts? Which way do you think is better for your learning or are they all helpful? Could you change the animals in this story by creating your own A-Z of Australian animals? There are more kangaroos than humans in Australia! Where do they all live then? Compare and contrast the population sizes of the animals in this story. You could look into the rise or decline in numbers and try to work out why this has happened.